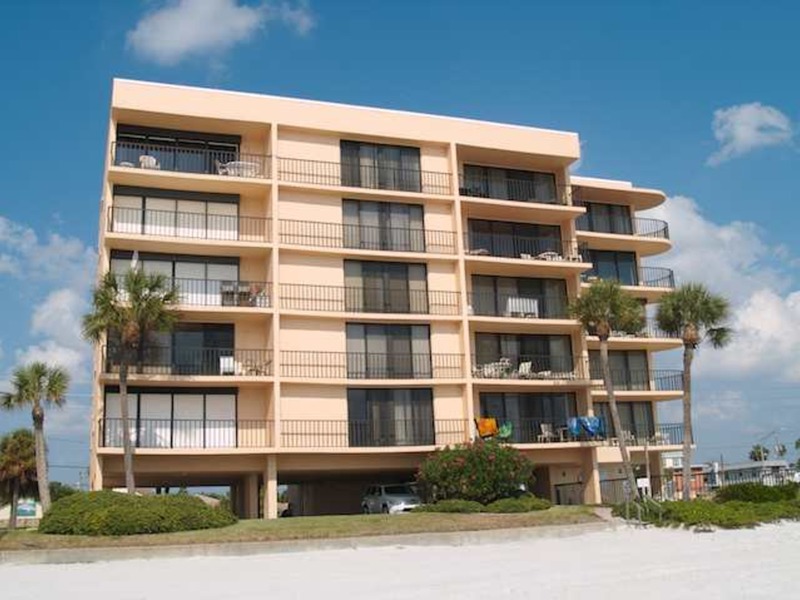 This comfortable Gulf front condo has a fantastic view of the beach and Gulf of Mexico from the living room and both bedrooms. This spacious condo has a traditional décor fully equipped kitchen and large living area. Each bedroom has either a king or queen size bed views of the beach. Your condo has tile throughout a washer and dryer for your use as well as free DSL internet service is available.